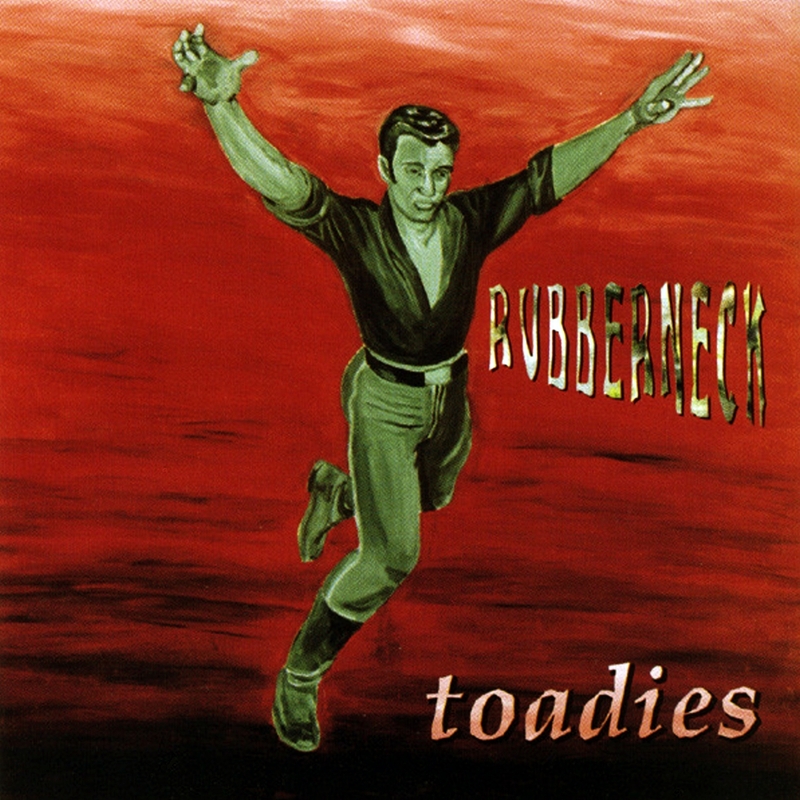 The Toadies' debut album is a streamlined version of the Pixies' warped guitar rock and Nirvana's throttling grunge. 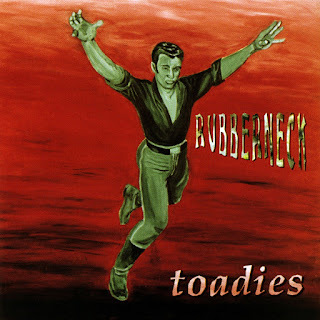 However, the Toadies leave out those bands' quirks; what's left is nothing more than modern hard rock -- you can hear their influences, but the Toadies don't incorporate them, they simply regurgitate them. It can result in some good moments, particularly the single "Possum Kingdom," but the album simply doesn't have enough of them.